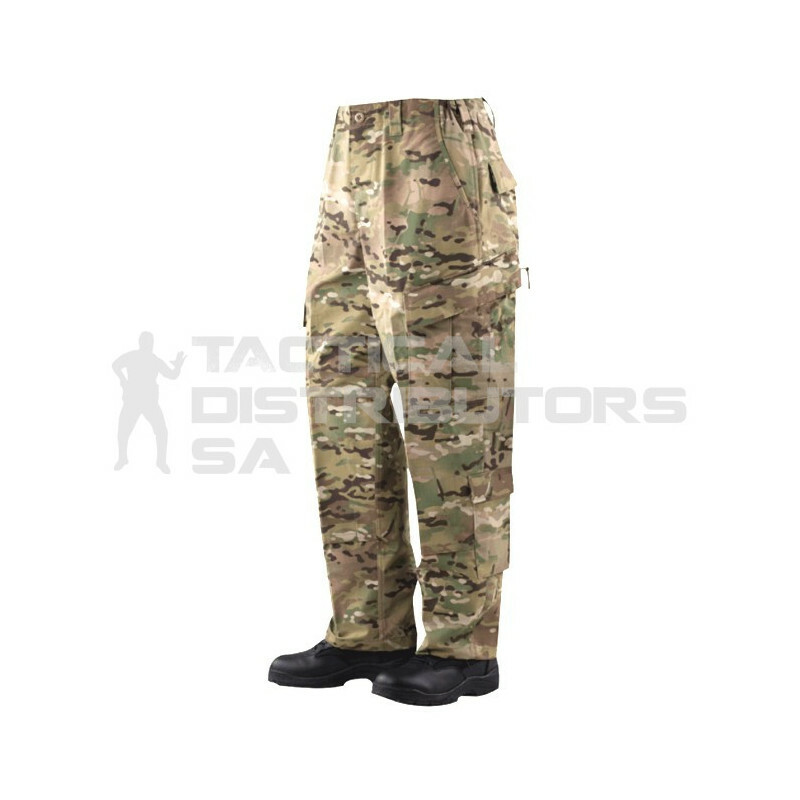 Features Genuine Multicam Camouflage Pattern. 4 Pocket Design. 2 Slanted Chest Pockets with Hook Loop Closure for easy access. Reinforced Elbow Pockets for Elbow Pad Inserts. ZigZag Stiched Mandarin Collar.